31st January 2019. 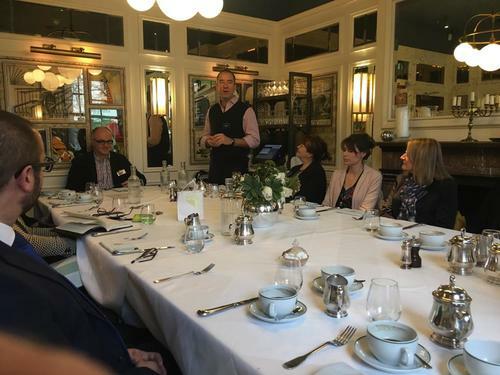 'Bristol Change Forum' breakfast event. The guests 20 C-level executives of change and transformation within Bristol. The hosts Venquis, business transformation and technology change recruitment specialists. Our first Bristol Change Forum got off to a great start with interesting discussion and debate around the topic of 'Agile - what it means to your organisation and what it means from a skills perspective'. 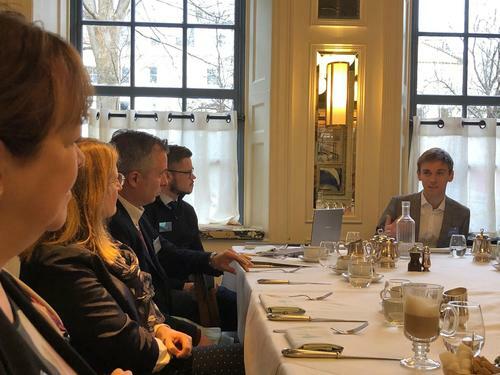 Highlights from the morning included fascinating insight into Hargreaves Lansdown's current Agile implementation from Russell Smith, Head of Change. 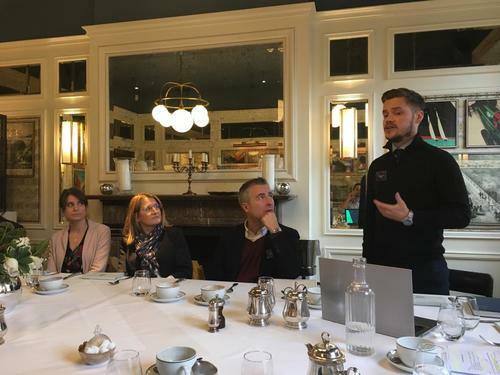 Russell gave an in-depth analysis of how his staff are changing from more traditional methodologies to an Agile environment, from a process point of view and a cultural point of view. Other examples of success were discussed at companies such as Google, Sovereign Housing and Argos Financial Services, who have recently been taken over by Sainsbury's Bank. This proved particularly interesting as it combined not only the issues around implementing Agile, but around implementing Agile in a merging environment. There is a huge appetite for creating a change community in the South West, where ideas and experiences can be shared. So... we are already progressing with organising the second "Bristol Change Forum' event. It’s invite only but please contact Scott Murphy if you would like to attend the next event smurphy@venquis.com. If you are looking to hire into your team, or looking for a new role, let us make it easy for you.